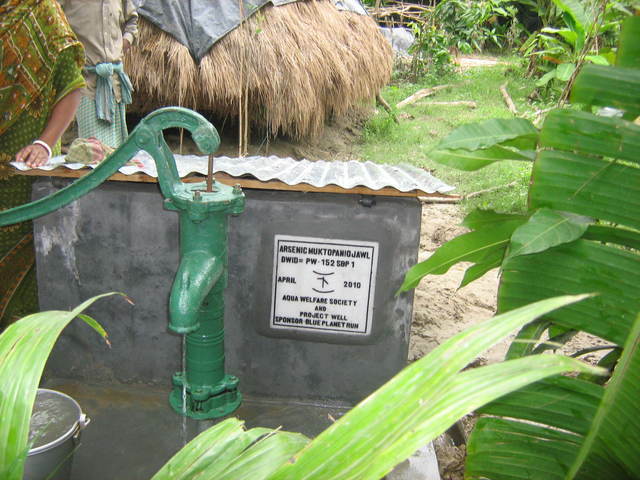 This site #PW152cnl2, is in Pachim Chinili village of Chakdah block of Nadia district. Binoy Guria donated the site for the community. 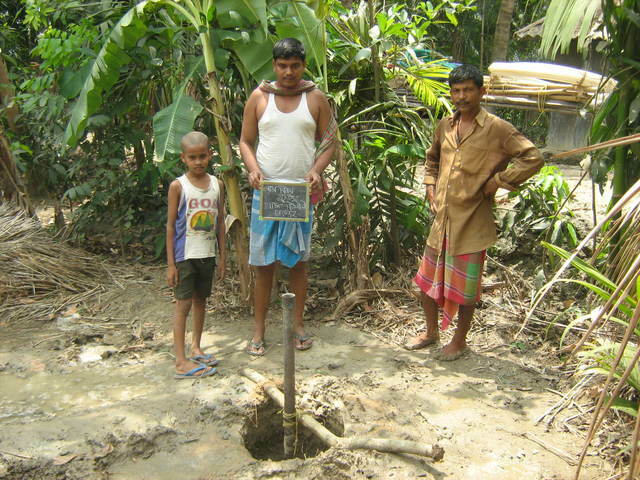 near pw152 ashim biswas requested one bitech well because there is high iron level in the shallow tube well. They use low Tech home made sand filter. According to the register record of July 2011 the total consumers=56; Families=15; Male=31, Female=25, children <5 = 0 and students =18. 20 families are still using this source. Register is still to be created. 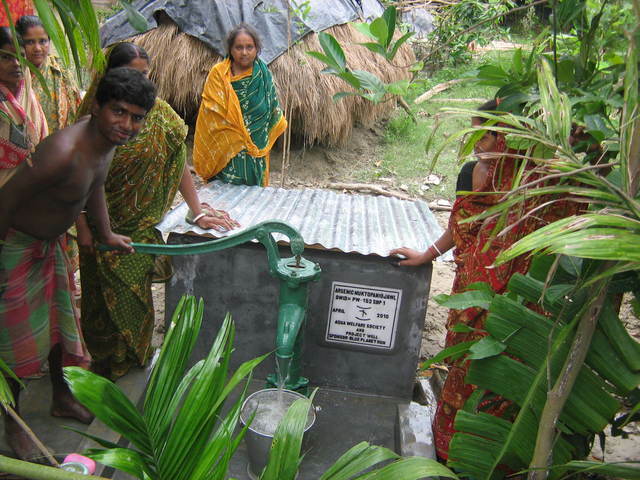 Update Sept 2010: 20 families are using water from this source for drinking & cooking purposes.